Sergey met us at the Irkutsk Airport. Sergey drove us to our flat. The two of us are just tickled pink to be 'home' here in our Irkutsk flat. IF you had the day we had you'd say..
Good Night and Good Day.. 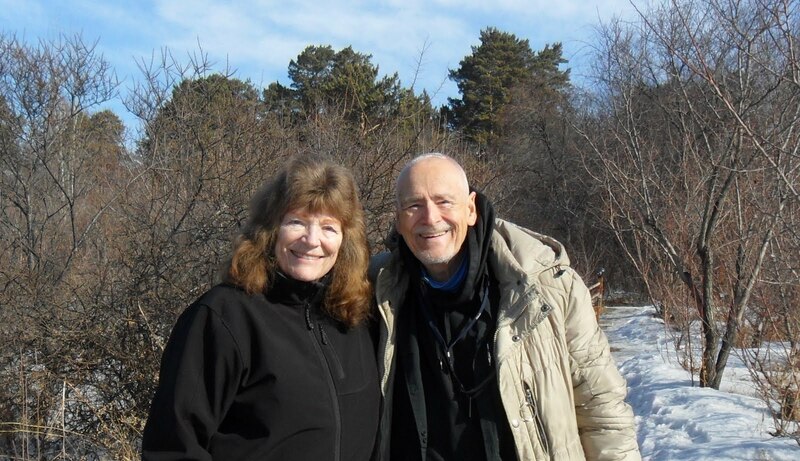 Soon Patti and I will be leaving the Seoul / Incheon, South Korea, metropolitan area and returning to Irkutsk, Russian Siberia. I had a delightful visit to the Incheon Metropolitan City Museum and wanted to share some photos thereof with all of you. Patti opted to rest in our room and it turned out to be a very wise decision. To cross the road from one of the bus stops to get to another bus stop, I had to walk down, and then walk back up (I counted them) ninety seven (97) steps each time. Riding the local buses proved to be far more difficult than I'd imagined. As a result, I had to resort to a taxi for part of my journey. My visit to The Incheon Metropolitan City Museum turned out to be a Two-Fer. I actually went to see The Memorial Hall for the (historic Korean War) Incheon Landing Operation. When my taxi driver dropped me off at the Incheon Metropolitan City Museum and promptly drove away I was heart sick. It had taken me practically an arm and a leg just to get here and then to find that I was at the wrong place was extremely disappointing. Sad of heart, I walked into this museum and explained to the docent at the welcoming desk of my plight. She smiled and pointed directly straight ahead. Out the door I walked. Straight ahead up the road I trudged. It was then, en route up the road, that I saw the above / below sign. Odd isn't it how sometimes 'things work themselves out'. Back, way back, in the summer of 1958, I was briefly attached to the First Marine Division, 7th Marine Regiment. My visit to The Memorial Hall For The Incheon Landing Operation was about two full hours. Then I doubled back and did a complete visit to The Incheon Metropolitan City Museum. The two photos below are out-of-order but they show the above scene from within the museum. Adjacent to the entrance area is a very pleasant cafe. Now we are going into the museum proper. The museum covers three floors and it took me an hour and a half to complete my visit. Up on the third floor of the museum is a room in which classes and other events are held. How sweet my visit to The Incheon Metropolitan City Museum was.